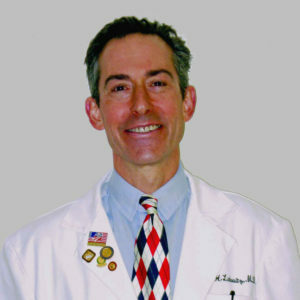 Scholar - James Lubowitz M.D. James H. Lubowitz, MD practiced clinical orthopaedic surgery operative and non-operative treatment in New Mexico from 8/10/94-8/31/17 when he retired from clinical practice to become full time Editor of Arthroscopy journal. During that time, his career evolved from general orthopaedic surgery to a subspecialized practice restricted to orthopaedic sports medicine and arthroscopic and related surgery of the knee joint. The educational content and related publications highlight aspects of Dr. Lubowitz scholarship and research related to knee arthroscopic and related surgery. A complete list of Dr. Lubowitz publications can be found on his curriculum vitae (CV).